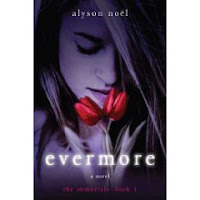 Oh well, I'm looking forward to Evermore's release and I loved reading your review. Aw, thanks so much GreenBean!!! Great review, Sarah! I really want to read this one as well. It sounds amazing. Lauren and Bookworm-Once you've read it, please let me know what you think. 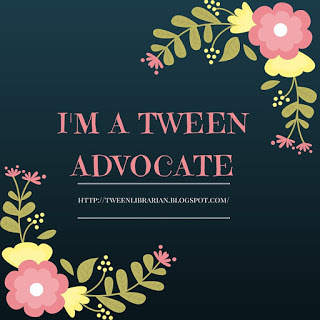 I've been dying to talk about this book with others! You're so lucky to have read it. Nice review! I love the cover and it sounds sooo good! I'm looking forward to reading this one so much!!! I won a copy in a contest, so I should be getting it soon. Oh wow, this looks so good and like you said, what a gorgeous cover! i dont know...this book really isn't that good. the guy is too...perfect? it's pretty annoying the fact that he's the one ''who taught picasso'' and that he's so amazing at everything. that's exactly one of the things i hated about twilight, that the vampires are so perfect at everything. And i don't like riley that much either, she's bratty and sort of annoying. although i did find the part amusing where damen was a model, i mean that was amusing to hear but sorry i didnt like it that much!